In an amazing place called Duba Plains in Botswana, a relatively new island is home to three prides of lions and just over a thousand buffalo. In an amazing place called Duba Plains in Botswana, a relatively new island is home to three prides of lions and just over a thousand buffalo. The interactions that happen each day are intense. 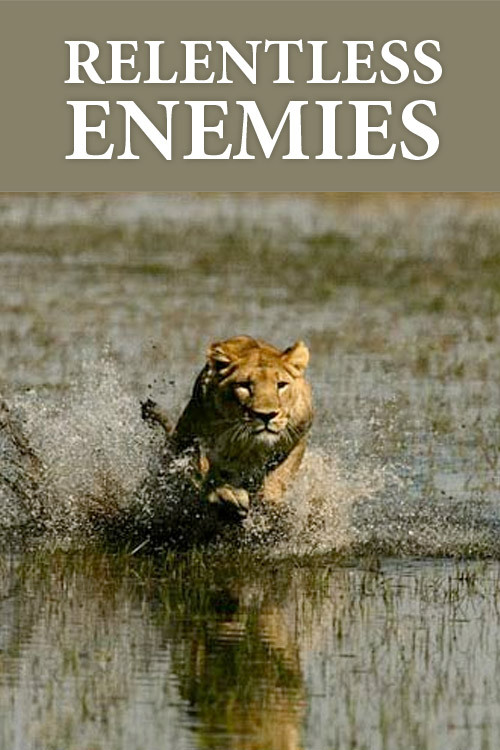 Three prides compete for the prey but far from being a one sided relationship where lions hunt from the herd, it has become a battle between them with lions often being chased and occasionally killed as well. The intensity and rawness of this, almost exclusively day time, hunting, is unique. But the opportunity to witness there battles is a rare chance to see and analyze what makes Africa so interesting to us, the chance to see life so transparently on the edge and to think about why we are so fascinated by these extremes.